Imagine a talk combined with an athletic performance that is guaranteed to thrill everyone. Imagine being inspired to take action by a speaker long after his presentation and performance. Mighty Mike offers a variety of programs and events for both kids and adults designed to entertain, educate, and motivate with an emphasis on FUN! From microphone to court your time with Mike Simmel will energize motivate and inspire. His message is on point Limits Do Not Define You, You Define Your Limits. In addition, Mike Simmel is available for various types of business opportunities that can include, but are not limited to; motivational keynote speaking engagements, personal appearances and possible endorsements of products. Please contact MMB Basketball for any appearance opportunities and Mike will be in touch with you immediately. Mike has spoken to groups of all sizes that include schools, corporations, civic groups, and youth groups to name a few. 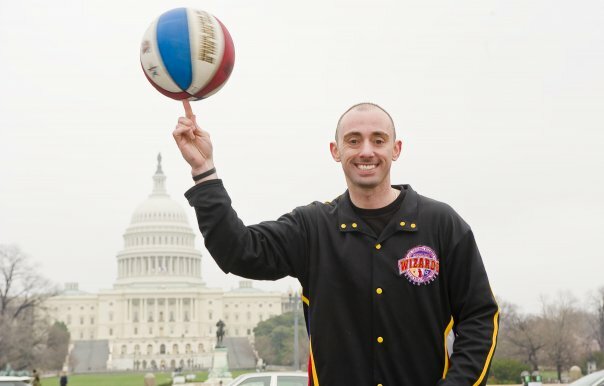 Mike can speak at any type of event you are hosting and would welcome the opportunity to provide not only speaking but a unique basketball performance. 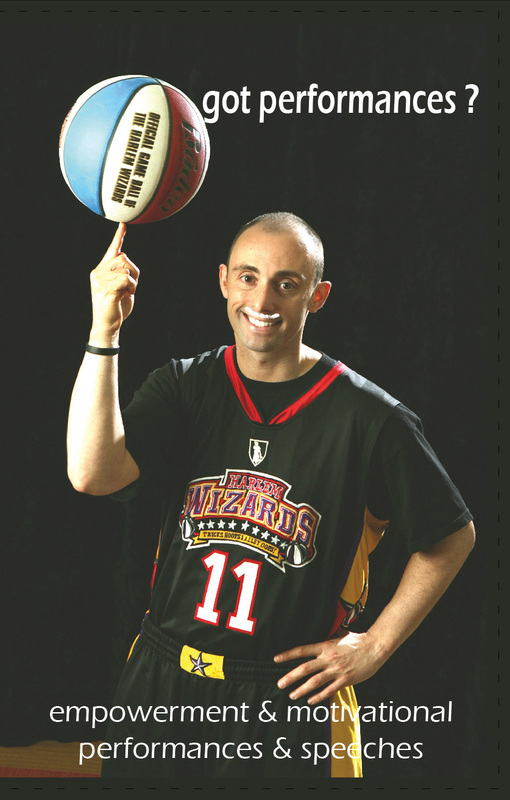 Mike is generally available year-round to provide your group, school or event with his special brand of basketball wizardry, positive motivation and a uniqueanti bullying message. Mike has written a book about his experiences, Mighty Mike Bounces Back. It is about a boy and a ball and “growing up and growing strong”.